Hey there TAY! Good News!! 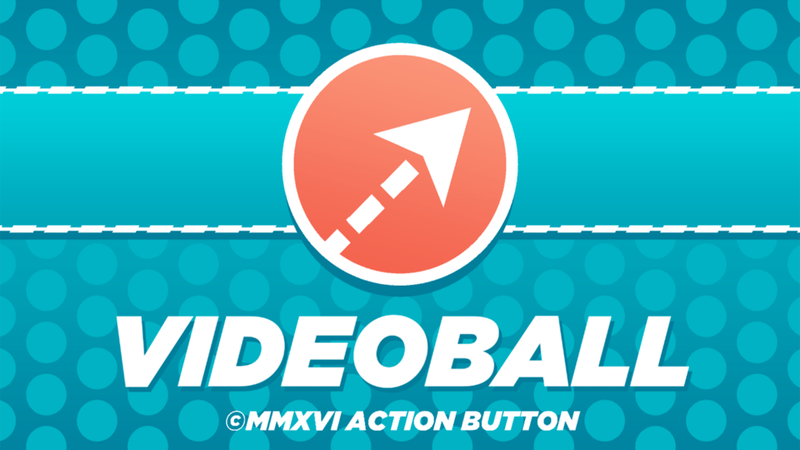 From Action Button Entertainment and published by Iron Galaxy comes VIDEOBALL (it is spelled in all caps) is out now! Go pick it up now for 9.99 on Playstation 4, X-Box One and Steam!! Its easy to pick up and play but becomes VERY competitive and nuanced very quickly. The game supports 3 on 3 team battle with many options to augment your game! You want a playfield full of obstacles and 5 balls? You can do that? You want to do my favorite way to play (one ball 2v2 on pro board) then you can do that too! You can even alter the amount of points certain shots are worth! Get in! Warning:The online features are being updated soon as some of the ranked online is not working properly on the PS4 version (I think just the PS4 version). I have played versions of this game at PAX East over the last few years and I drew one of the steam trading cards and I have yet to unlock it...... I’m actually not sure how to get it!